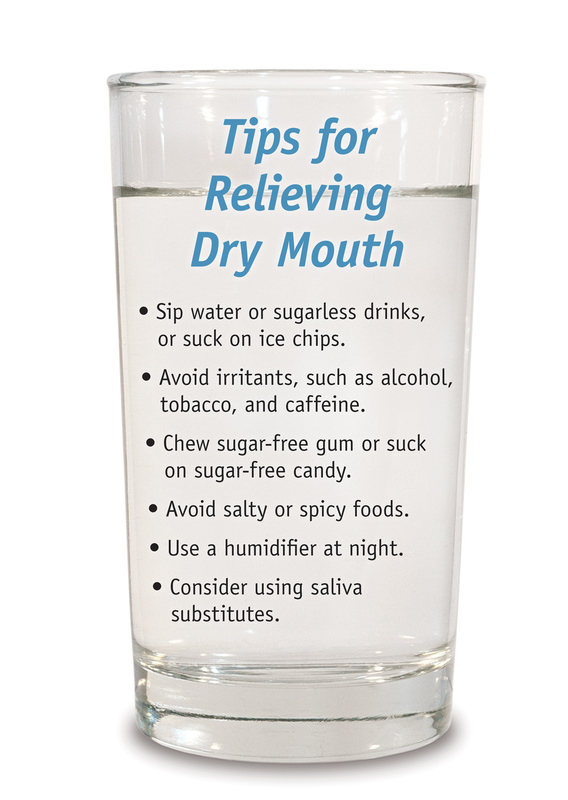 Do you suffer from dry mouth (xerostomia)? Dry mouth can occur for many reasons and increase your chances of developing tooth decay, gum disease and other dental problems. Try these handy tips to help relieve the symptoms and be sure to clean well and monitor your sugar intake. Speak to your dentist if you have any concerns. This entry was posted in Blog on 10th August, 2018 by Whitgift Dental.